The first time I bought bed linens from this seller. 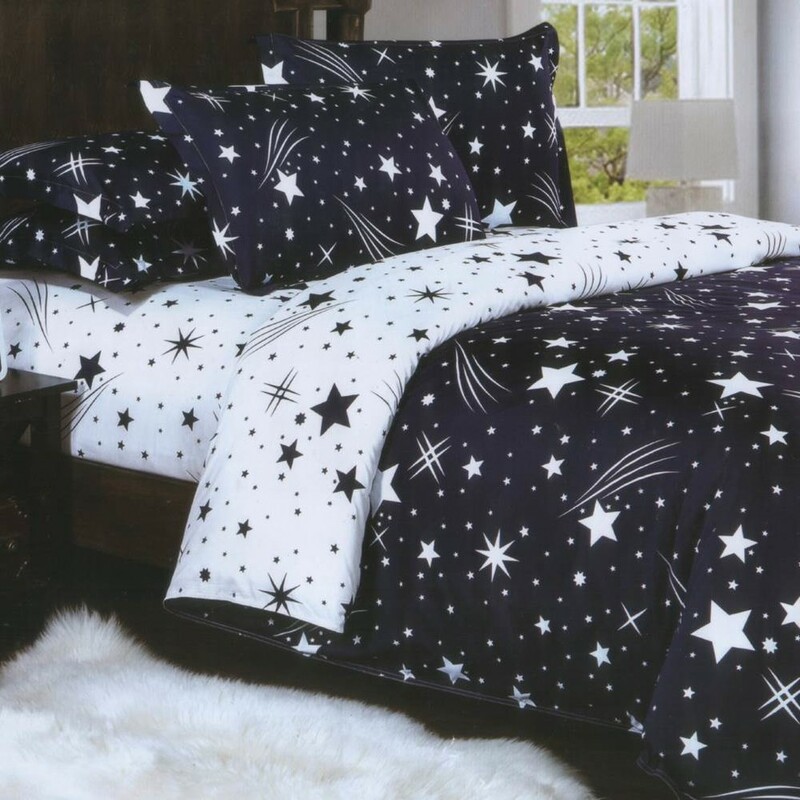 I was amazed by their fast delivery and the quality of the bed linens. I bought 1set each of single, queen and king bed linens and for the price ($29,$29,$39) the linens come in 800 thread count. They are so comfortable to sleep on and I am definitely buying more as the festive Seasons are coming. Don't miss out on their offers too. Worth the $ you pay for. 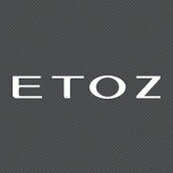 I highly recommend Etoz!